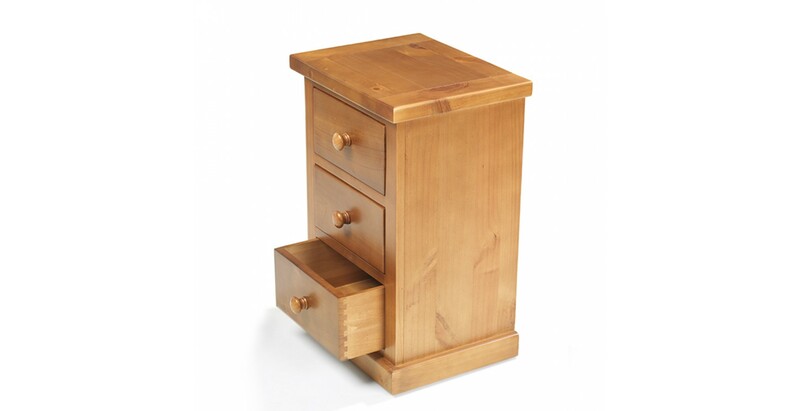 Mixing simple modern style with age-old construction techniques means this small but strong cabinet is perfect for a child's bedroom. 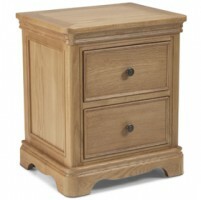 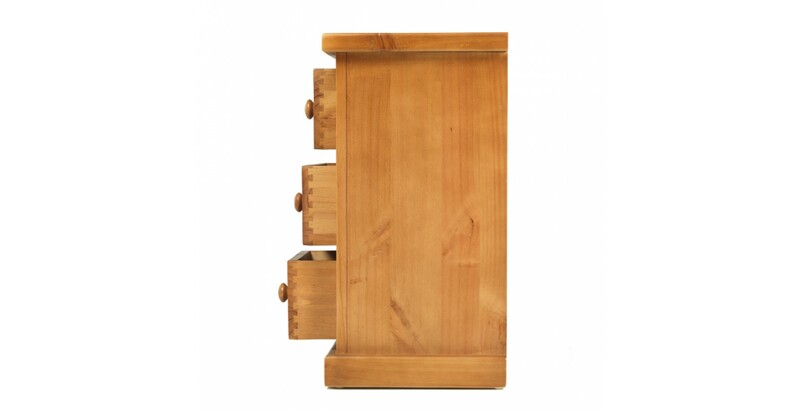 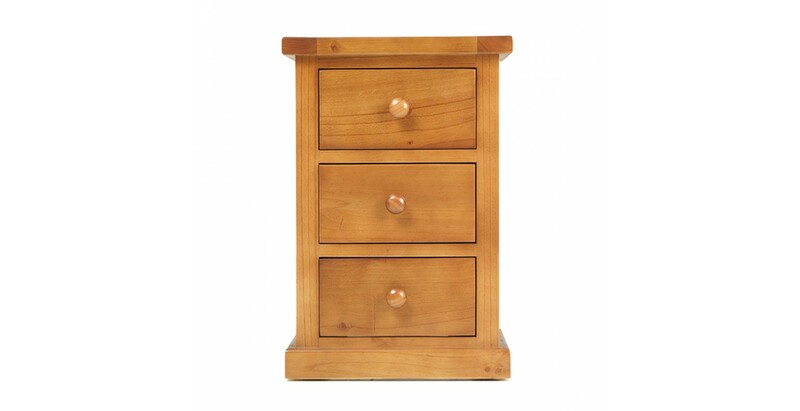 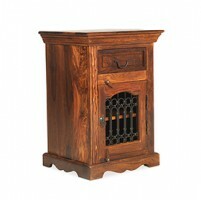 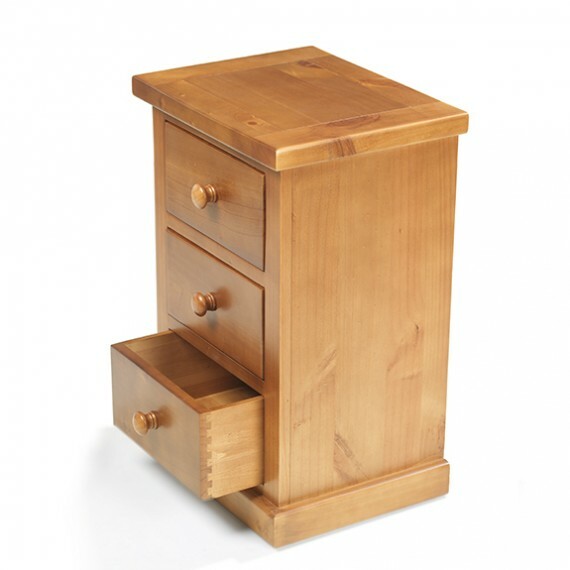 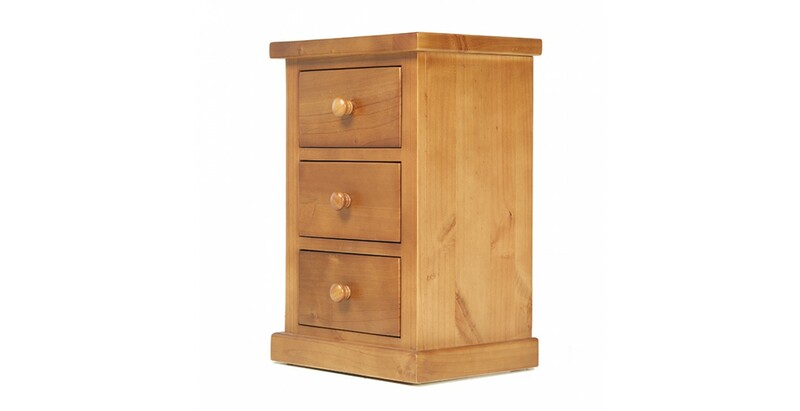 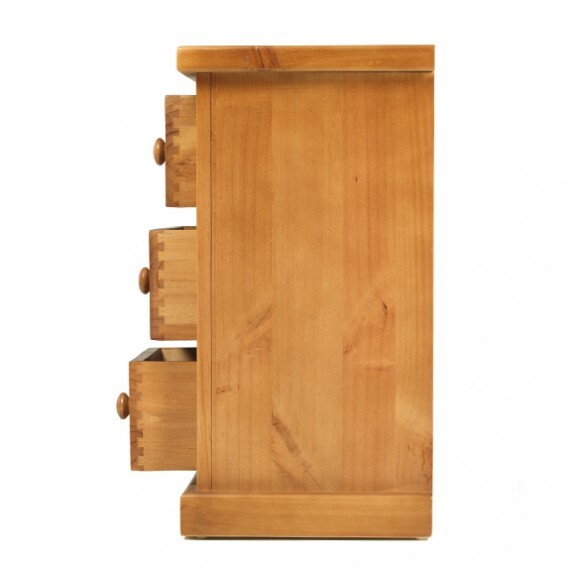 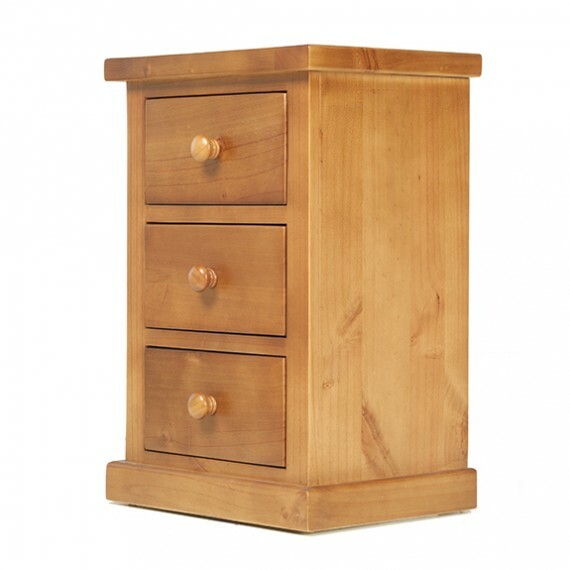 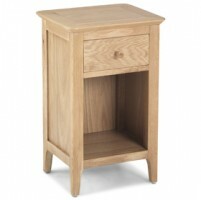 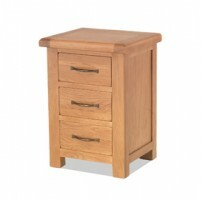 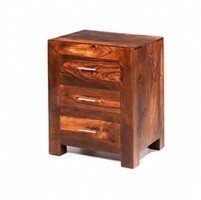 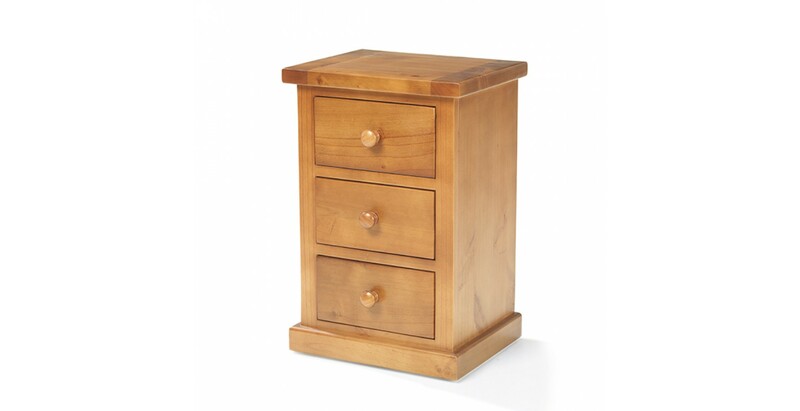 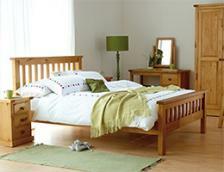 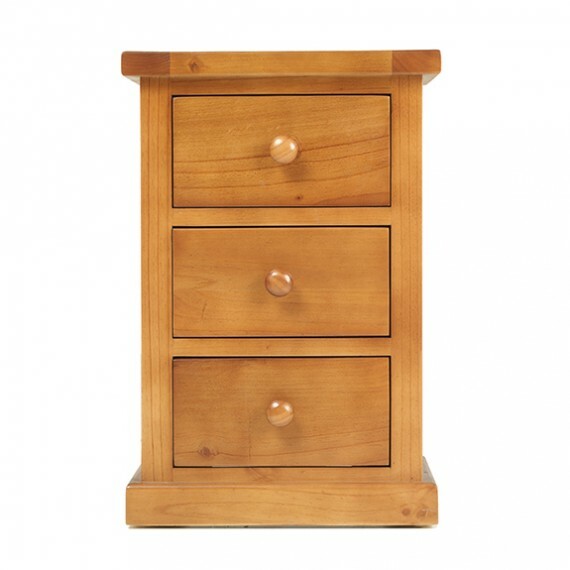 Crafted from solid pine, it has three dovetailed drawers with chunky pine handles, just made for smaller hands to get hold of. 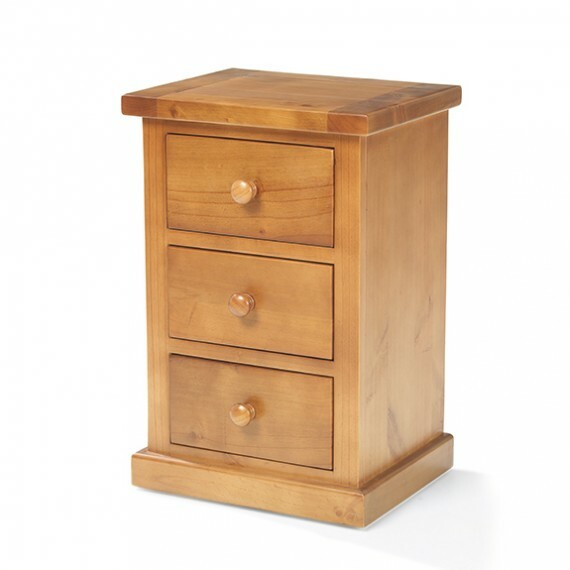 There's room on the thick top for a bedtime drink, a lamp and their latest read, and the matt lacquer finish shows off the natural beauty of the wood and makes wiping off the odd spill simple.